Fall 2018 promises to be exciting for SWTOR and its players. The Fall roadmap released last month provided some insight as to what developers Bioware has in store. Spoiler: they include some much awaited good news related to the SWTOR story, companions and more! Here are some reasons to be hyped! The next major story update Bioware is cooking will be related to a new storyline based on the old rivalry between Jedi and Sith. It’s been far too long since we last had this classic narrative, which to be honest, is what Star Wars is all about. 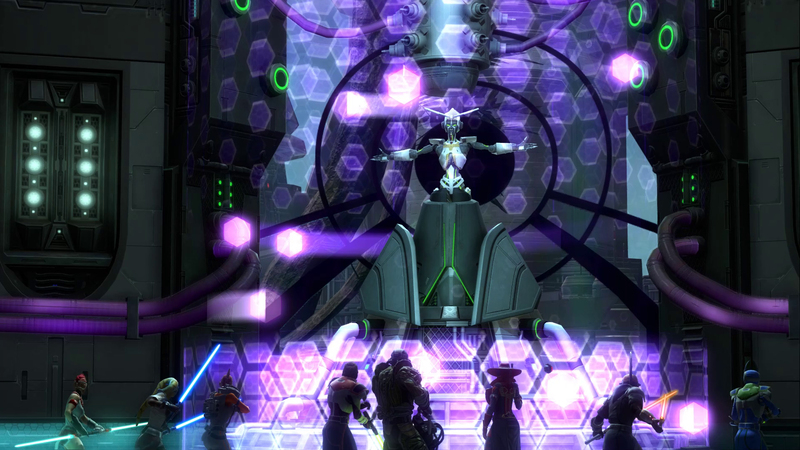 With Game Update 5.10 – Jedi under Siege, the next phase of the SWTOR storyline will kick off with a bang on the ancient Jedi world. Ravaged by a cataclysm centuries in the past, this beloved planet has been part of Old Republic stories since the original Tales of the Jedi comics. 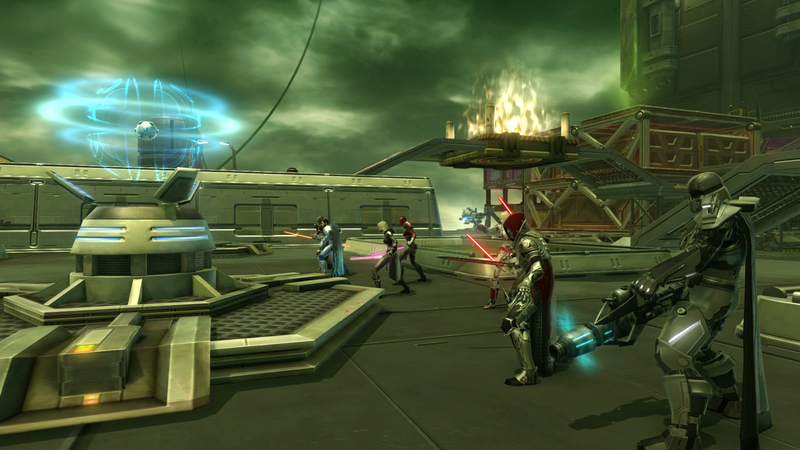 It also features a new Daily Area with separate storylines for Republic and Imperial players. Doc – Jedi Knights will be able to reunite with the galaxy’s most lovable, charming, roguish, brilliant, skilled, and–above all—a handsome doctor. Jaesa – Sith Warriors will be able to reunite with Jaesa provided they turned her to the dark side in her original storyline. Unfortunately, Light-side Jaesa isn’t mentioned for a return, so players will have to wait a little longer for news on the good version of her. Otherwise, this is fantastic overall. 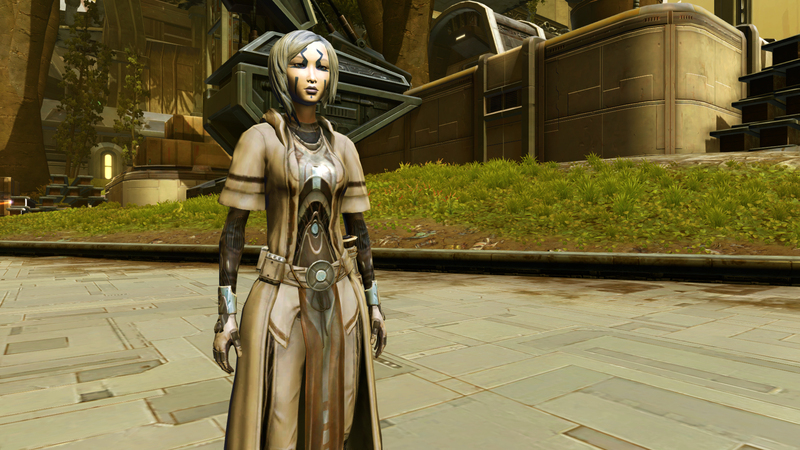 For the longest time, SWTOR’s guild system felt outdated and meaningless – just a standard MMORPG guild panel to group like minded people. That’s all about to change as the game is implementing systems to make guilds meaningful again. And last but not least, PvP players will also have something to shout out about. 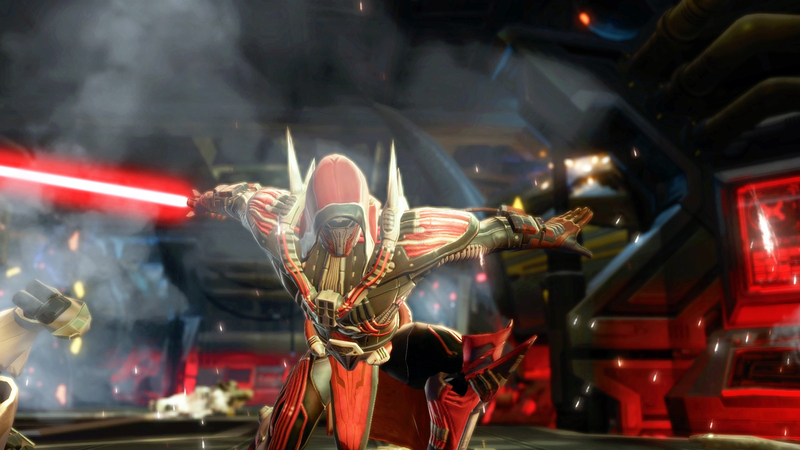 The Fame and Fortune update is now alive, as of 2nd October, and it features a new Huttball Warzone, the Sky Shredder. It’s an 8v8 map, where Giradda the Hutt invites players to compete on the giant gas planet of Vandin. Set in an abandoned industrial complex above a large ravine, the new ‘Sky Shredder’ Warzone pits two cross-faction teams of eight, the Frog-Dogs and Rotworms, in a ruthless battle for fame and fortune. Your team’s mission is simple. Grab the ball, throw the ball and work together to take it over the opposing team’s line to score points. At every turn, you’ll have to watch out for deadly pillars of acid fire, electric shock traps and poison gas.